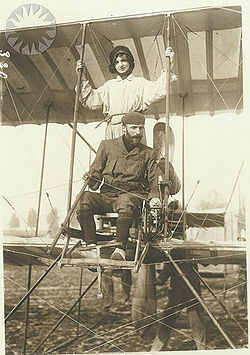 Farman Aviation Works was an aeronautic enterprise founded and run by the brothers; Richard, Henri, and Maurice Farman. 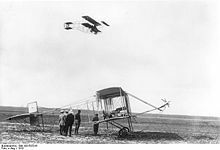 They designed and constructed aircraft from 1908 until 1936; during the French nationalization and rationalization of its aerospace industry, Farman's assets were assigned to the Soci�t� Nationale de Constructions A�ronautiques du Centre (SNCAC). In 1941 the Farman brothers reestablished the firm as the "Soci�t� Anonyme des Usines Farman" (SAUF), but only three years later, it was absorbed by Sud-Ouest. Maurice's son, Marcel Farman, reestablished the SAUF in 1952, but his effort proved unsuccessful and the firm was dissolved in 1956. Farman Aviation Works Pictures and Farman Aviation Works for Sale.